FREE Champagne for Early Bird Christmas Bookings | Three Cheers Pub Co.
Psst, for all you organised folk, our Christmas menus are now live on all of our websites and if you book a Christmas meal for 10 people or more before 31st October we’ll throw in a bottle of champagne for free! 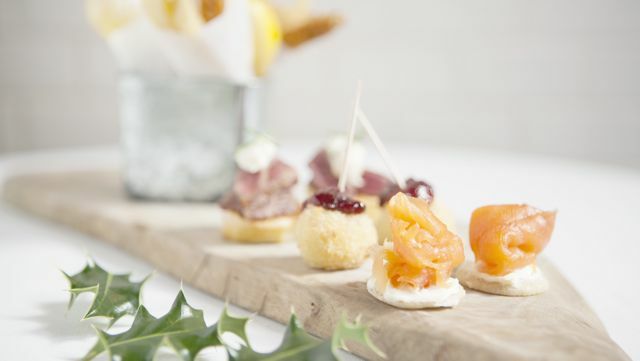 Starting at just £15 for two courses, we have a range of festive food to suit all tastes. Starters include Jerusalem artichoke & sage soup or seared scallops with split pea purée at The Avalon or cinnamon & rum cured gravlax with chive crème fraîche at The Bolingbroke to name a few. Marvellous mains like classic roast turkey ballotine with roast winter vegetables, pigs in blankets and bread and cranberry sauce at The Abbeville and pumpkin and amaretti ravioli with walnut butter at The Stonhouse await you. And indulge yourself in puds like apple, blackberry and pear crumble with salted caramel ice cream at The Tommyfield or get stuck into our winning sticky toffee pudding with vanilla ice cream at The Rosendale. We have all sorts of events spaces if you want to throw a private bash ranging from fully-heated and covered outdoor terraces to cosy pub nooks by our roaring open fires and for the 100% wow factor our luxurious Blue Room at The Avalon has been given a wonderful white makeover – the perfect setting for a festive banquet.